How many songs did you finish in the last year? ...and when I say "finished," I mean you either signed it to a record label, self-released it, or publicly uploaded to SoundCloud for the world to hear. If it's still on your hard drive, it doesn't count. So, how many songs did you FINISH in the last year? If you finished 12 or more songs in the last year, pat yourself on the back! You have become a Prolific Music Producer! Great things are in store for you, and you have probably already noticed the results. Your fan base is growing, offers for shows, remixes, and collaborations are coming in, and probably some income too. 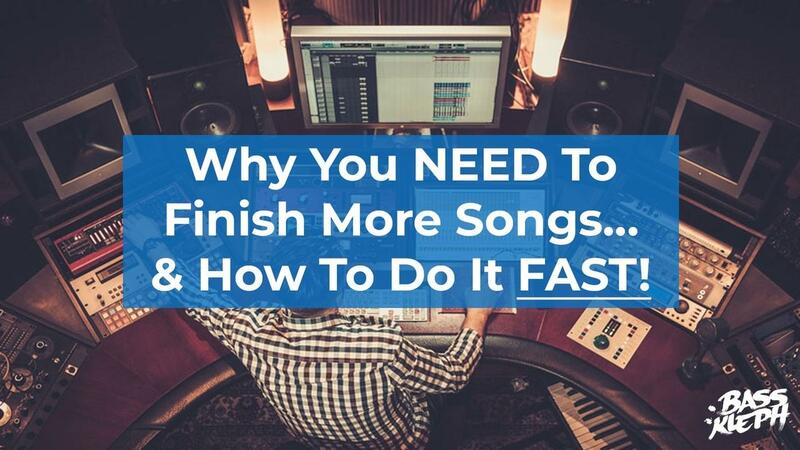 However, if you finished less than one song a month, then you might not be seeing those same results. But you have a good excuse, right? ....You want it to be PERFECT. So how can you commit? I get it. Committing to a final version is scary. It’s your baby. You love it, and it’s scary how people might judge you for it. Your drums are the foundation of your song. They are what people dance to. Or not dance to, if they are not done well. 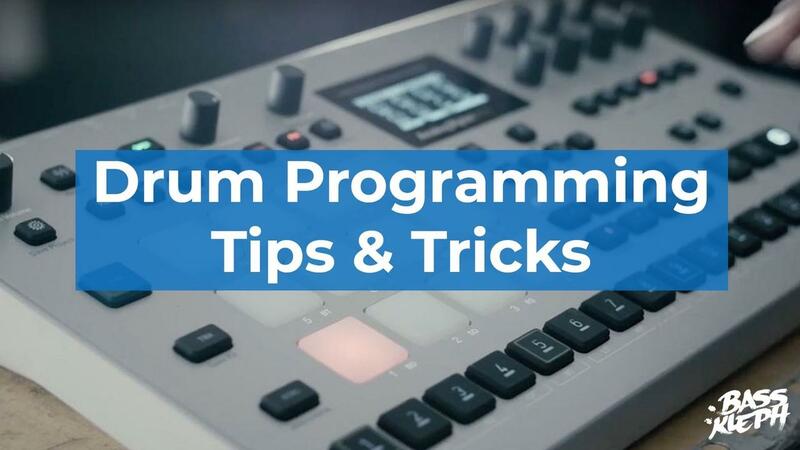 So to become and expert beat maker, you will need to know how to program drums well. Let's get into some tips. 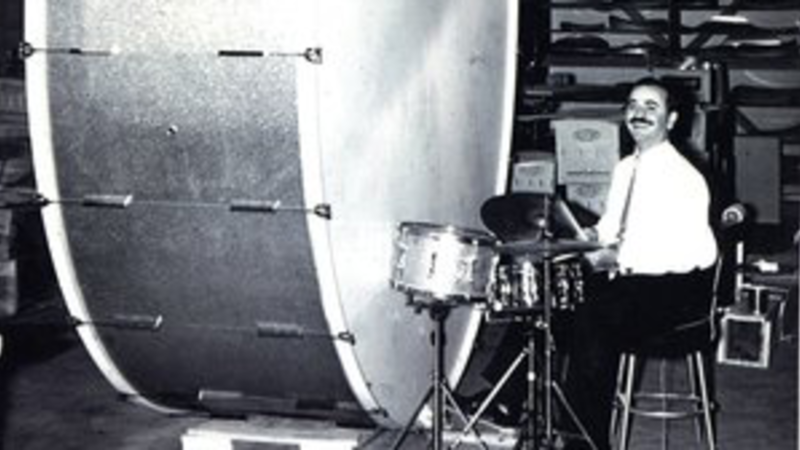 I am sure you noticed that each genre has its own average tempo and drum patterns. One other thing they have is a style of sounds. e.g. House Music uses a longer deeper kick than drum and bass, and EDM drums use more aggressive sounds than Tech House. and Techno. If you want to write a particular style, you need to start with the kind of sounds that match that genre. 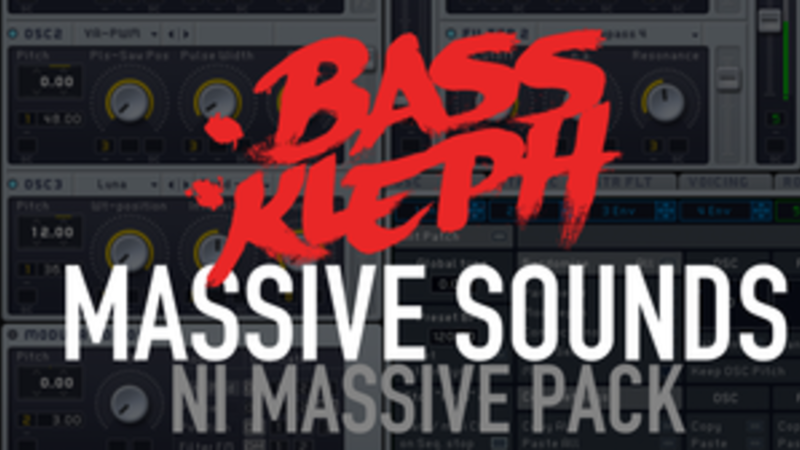 Get some good sample packs, and try not to reinvent the wheel until you have a good grasp of the genre already. The easiest way to choose the best drum sounds is to have them playing in context with your song. So I am often asked how to make a remix of a song. It is a unique and fun thing about electronic music and hip hop. We can take one song of any genre, and reinterpret it in our own style. 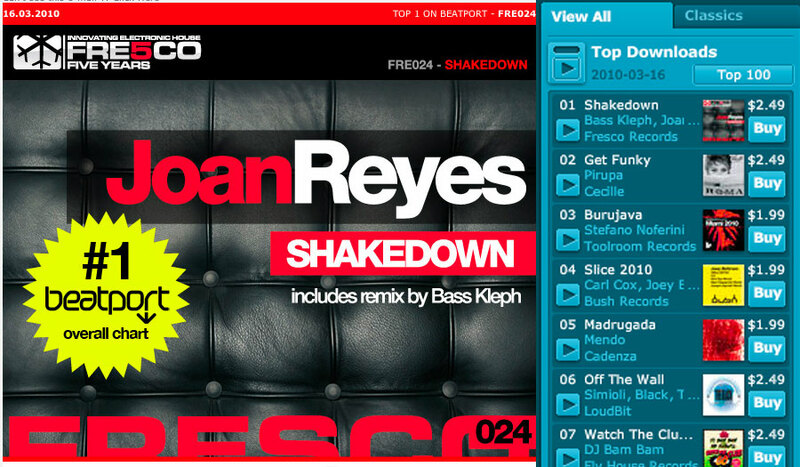 We can make remixes of popular songs, underground songs or anything we like. 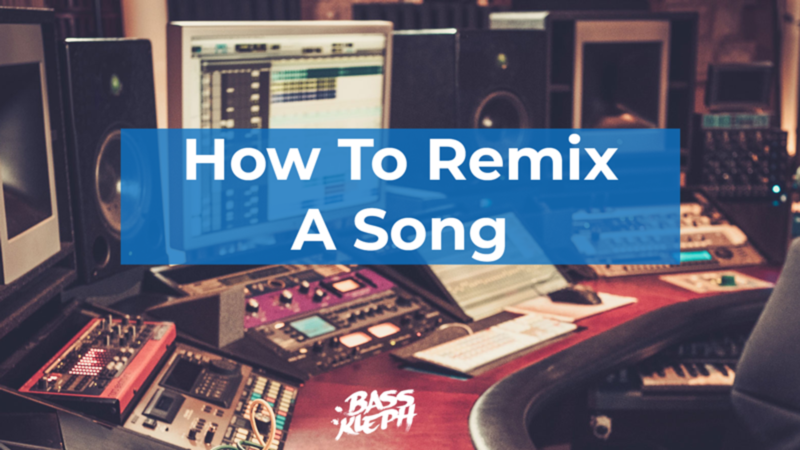 But before you can make your own remix songs, there are a few tips you should know about the art of remixing. An official remix is when the original artist/record label paid you or requested you to make it. A bootleg is an unofficial (and often illegal) version of a remix. Like "bootleg whiskey” in the prohibition times. These are more common and usually made by DJs who want an alternative version of a song to play at their show. The EDM Prodcast is one of my favorites. I have listened to many of the great interviews that Sam Matta shares. So it was an honor when he invited me to be on the show too! Check out the interview below. 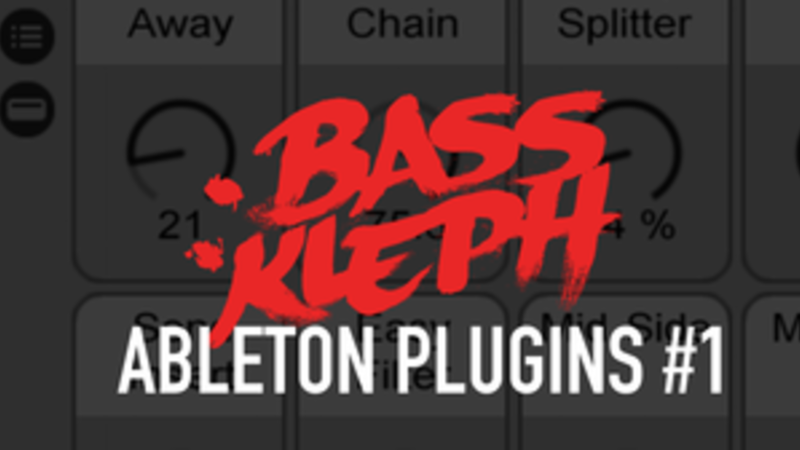 Have you ever struggled to get your kick and bass sitting just right? Have you ever found it hard to get them fat while still being in the same key? You are not alone, and you might be making things unnecessarily hard for yourself. I've been hearing more and more about this lately. Just like the "high pass filter everything" rule, here is yet another Youtube tutorial tip that has been blown out of proportion. If you haven't already heard this one, a tip has been spread that "you must have your kick in key with your song". As you know, I am highly against the concept of rules that apply to every song. I am a firm believer of listening and approaching things case by case. Here is my take on when you should tune your kick, how you should, and when you shouldn't. A while back I did a colab with my longtime friend Tommy Trash (under my alias TAISUN). It was a fun experience writing it. Tommy and I had been meaning to do a colab for years. Way back since we used to live together in Australia. We had remixed each other, but never a colab. So, we finally put some time in in the studio. It is always extra fun writing when it is with one of your best mates. I can’t recommend it enough. There were plenty of good times, laughs, and whiskeys. However, there was also lots of hard work and even some learning. Some of the main things that I picked up from working with Tommy were….